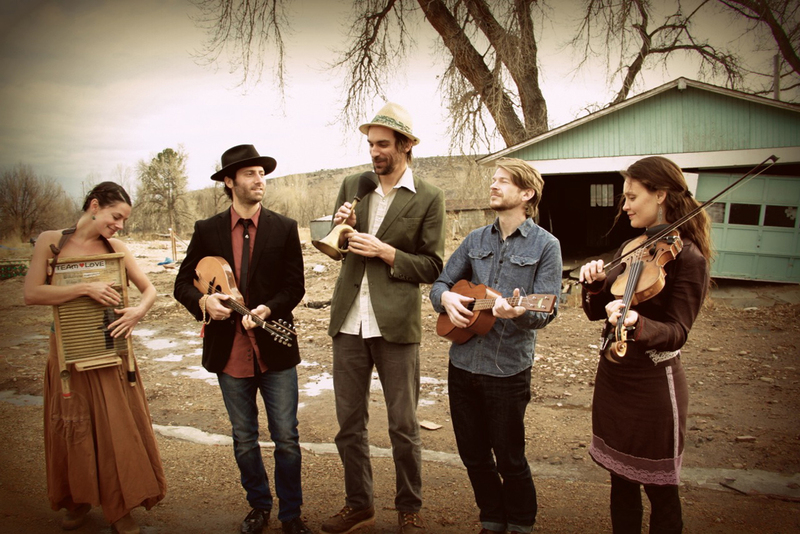 Combining elements of folk, Americana, and Celtic music is the Colorado quintet, Elephant Revival. On tour in support of their 2013 release These Changing Skies, the band will take the stage at the West End Cultural Centre on April 25 . The band has released four recordings their latest being 2013’s These Changing Skies . The album was recorded at Bear Creek Studios, near Seattle, and had the quintet living in a barn for three weeks to find the right atmosphere . “We did have accommodations, so we weren’t sleeping on the hay. It was a focused endeavour with a lot of intention behind it,” explained member Dango Rose in an interview with CMT Edge . It is difficult to place the music of the album in one specific category. While the sound can certainly be described as acoustic, each song is quite different. The track “Birds and Stars” is reminiscent of indie-folk acts such as Australia’s Boy & Bear or Winnipeg’s Chic Gamine . With a dramatic buildup led by a string section and backed up by vocal harmonization, the song demonstrates a more melancholic Elephant Revival . In contrast, the two-minute instrumental track “The Pasture” presents the quintet as more lighthearted . With a playful riff led by a violin and mandolin, the song is presented as though one overhearing a group of musicians jam on the Nashville . This track may also remind listeners of jams by the bluegrass band Trampled by Turtles. The musicianship of the membership is striking. 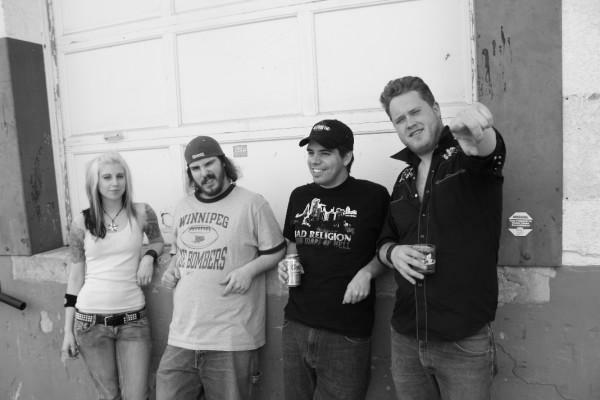 Each member of Elephant Revival plays at least two instruments in the group, ranging from the double bass to stompbox – making it difficult to put the band in a single genre. “It’s tough to really say one type of music that I like to play, because the style that we have comes from all of our own upbringings in the music world. Five people with completely different outcroppings and influences were all coming together to listen to each other and come up with parts,” said multi-instrumentalist Daniel Rodriguez. Outside of music, Elephant Revival has worked with several non-profit organizations for the promotion of humanitarian causes . The band contributes to organizations such as the Conscious Alliance and Calling All Crows . Their name itself represents their charitable outlook, referencing a pair of zoo pachyderms who died on the same day upon being separated for 16 years . Elephant Revival is playing the West End Cultural Centre on April 25 at 8 p.m . Tickets are $25 and are available at Ticketmaster.